All funds raised will go to Troy Reid, the organizer for Support DIY Tube Development. 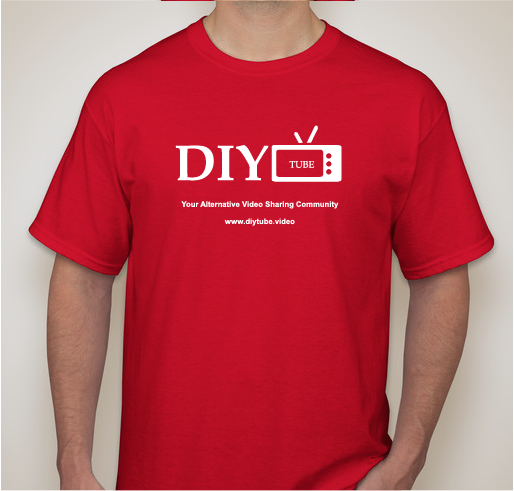 DIY Tube Video Community is a growing group of like minded people who want freedom of speech without harassment. We put the power into the hands of the channel owners. DIY Tube Video Community was born out of the need for an alternative video sharing site which does not discriminate based on your values or beliefs. 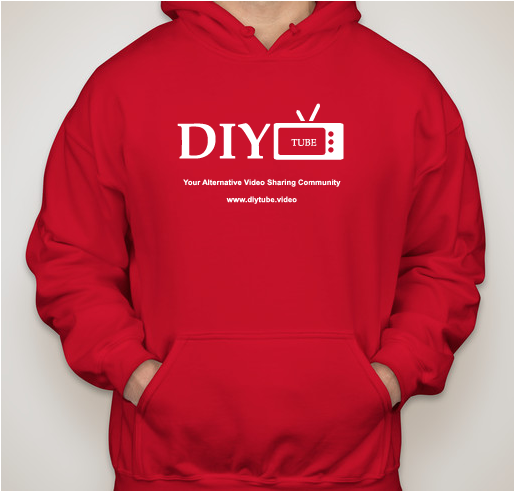 Content creators from all categories are welcome to join DIY Tube. We put the power back into the people's hands by allowing full control over your channel. Members are given rewards for reaching certain milestones. You can use these rewards to promote your videos onto the homepage. Or you can save them up and sell them on the market for fiat currency or other altcoins. Rewards for all activities on our site. Join DIY Tube and lets grow this community together.